You already know you should budget your money. 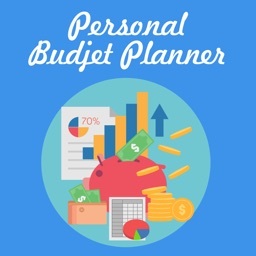 Claire Budget is here to help you get your personal finances in shape. It is fast and allows you to enter new expenses with a tap. Claire makes you focus on the basics without complicating things. Every month you have a certain income from work, etc. This is your budget. Credit Cards, several accounts, nothing of that matters. As long as you spend less than you earn you will save money. With Claire you'll always know how much of your money you spent this month and what remains. 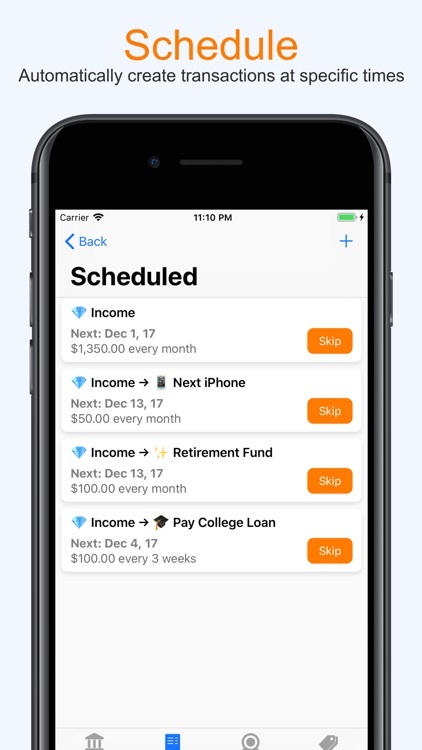 Claire Budget forces you to manually enter every expense you make and track bills you pay. This has the bonus that you get a feeling of where your money goes. Managing your personal finances was never so easy. 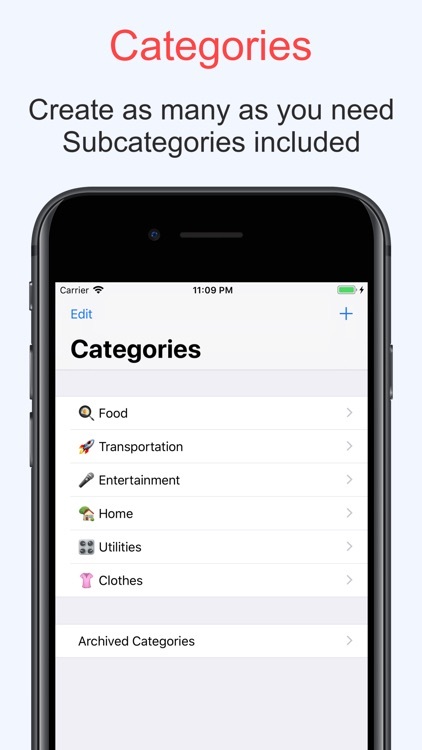 You can reserve a certain amount per category for every month. You have fixed costs like rent, utilities, and similar bills. By reserving these amounts you can feel save spending money on other things. 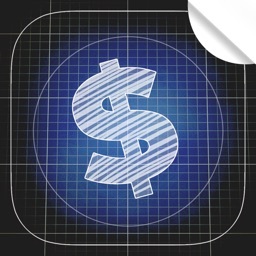 Start tracking your expenses now and get your budget under control. 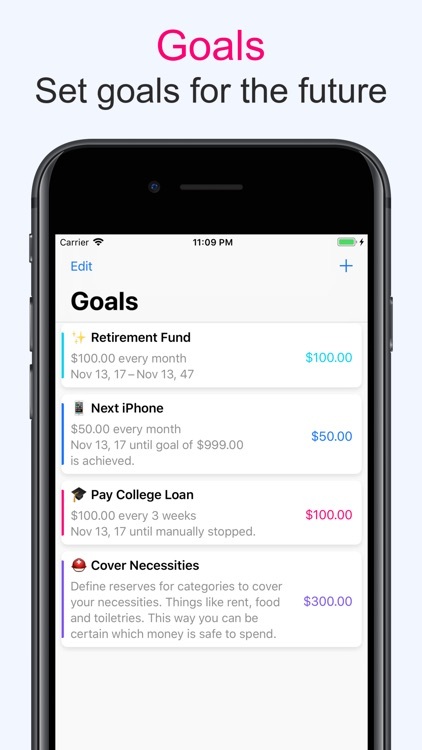 Goals allow you to plan for the future while maintaining a clear view on what is going on with your day to day budget. Need to buy a new TV then plan a large purchase. Want to put some money on the side every month, there is a goal for that! Or if you have debts/loans to pay off you can schedule payments. Your privacy is important. 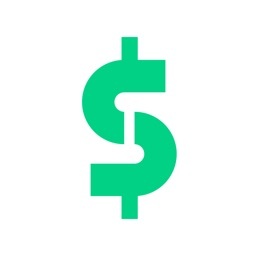 Claire Budget is free from ads, which tend to try to track you. We do not include any tracking of our own on how you use Claire. We do not ask/sync with your bank accounts. All data belongs to you and stays on your device. We never see any of it. This is important to us, you are our customer not your data. 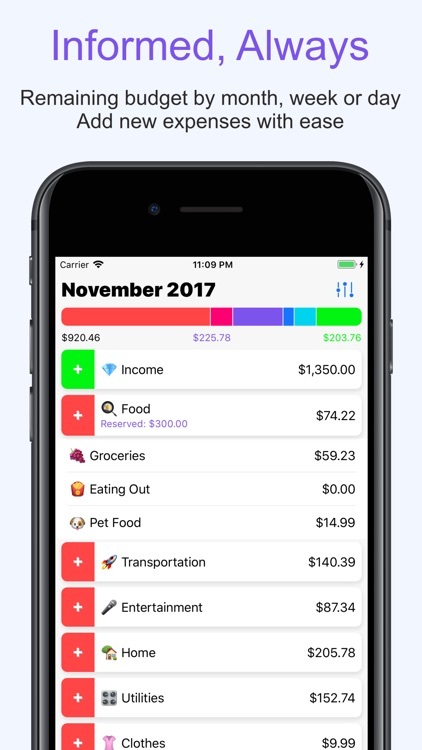 The home screen of the app gives you a clear view of your finances. Whether it is on a monthly, weekly or daily basis. You can see how much you've spent of your budget. What you reserved for bills and expenses you know you will have and how much money you have left to spend. Tired of keeping your own excel file or trying to figure out more complicated apps then Claire Budget is here for your budgeting needs. 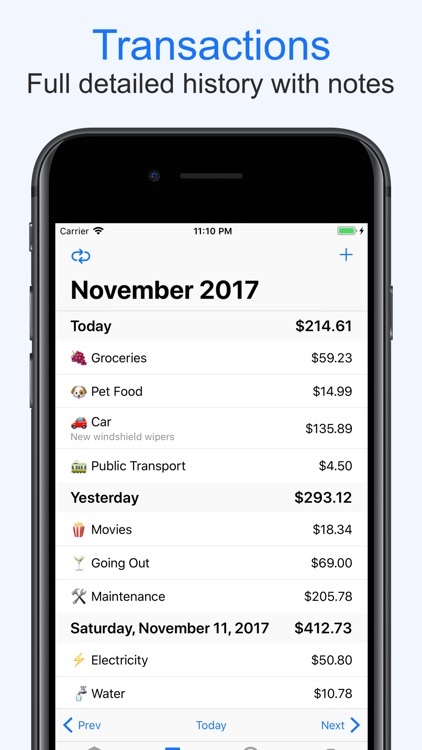 Plan your expenses, reserve an amount for your basic monthly needs like food, rent, and utilities. 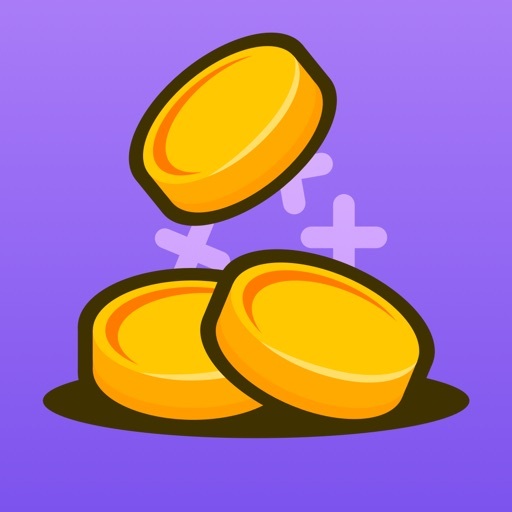 The beautiful bar on the home screen gives you a quick visual check of how much money you have left. Keep it in the green and you will save money with ease. Claire Budget is flexible. If you prefer working with a daily budget then you can. Would you rather keep a view on your expenses per week? Works just as well. 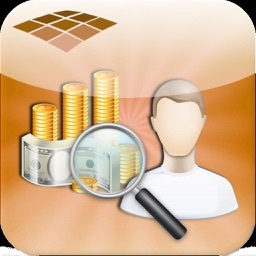 Budgeting your money, tracking your bills and expenses was never so easy. 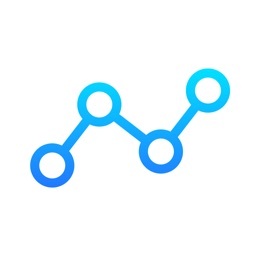 Claire Budget will continue to improve to make managing your personal finances even easier.